Ralph and special guest Mathew Downward discuss consensus reality in Angela Carter’s The Inferal Desire Machines of Doctor Hoffman. 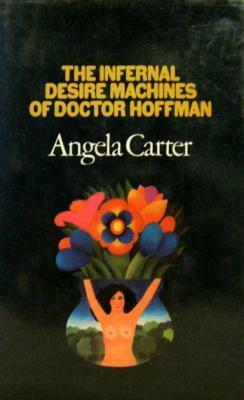 The Infernal Desire Machines of Doctor Hoffman by Angela Carter. 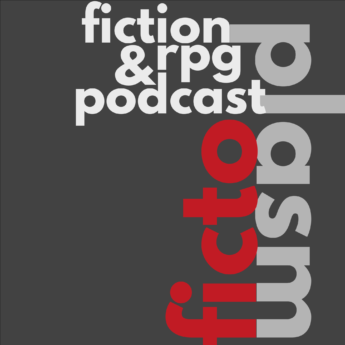 We recorded the podcast last year but it so happens that just yesterday, the 25th anniversary of Carter’s death, Mathew released Infernal Desire Machines, the hack of the Psychosis RPG mentioned around halfway into the episode. Read it, absorb it, play! 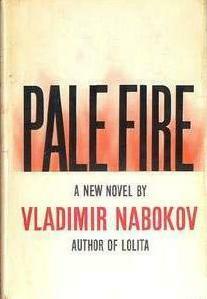 The second part of our season finale looks at the fictional Ruritania of Anthony Hope’s The Prisoner of Zenda, the Ruritanian Romance, and fictional or liminal countries such as Interzone and Annexia in Cronenburg’s The Naked Lunch and the Upside Down of Stranger Things. We’ve split our “season finale” into two separate episodes, the first of which is a bit of an experiment — it’s quite short and a solo recording which I did a while ago. But, it’s thematically linked to the next episode, which will follow shortly. 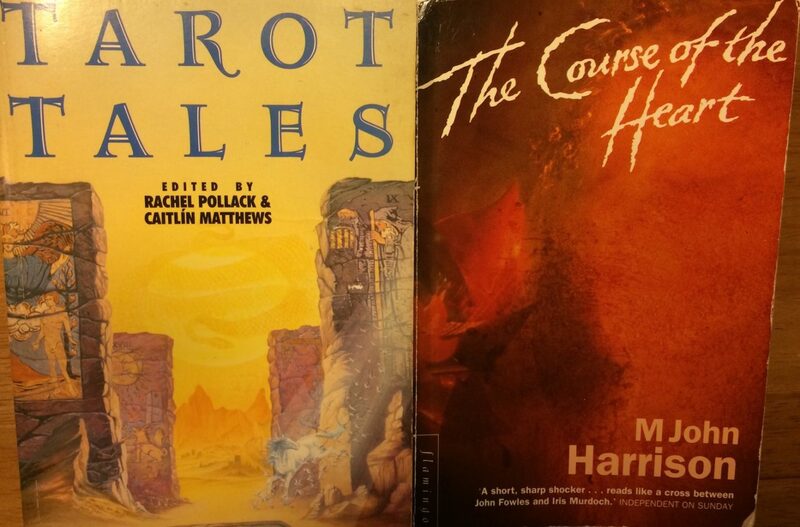 Ralph muses over the liminal fantasy genre and M. John Harrison’s The Course Of The Heart. 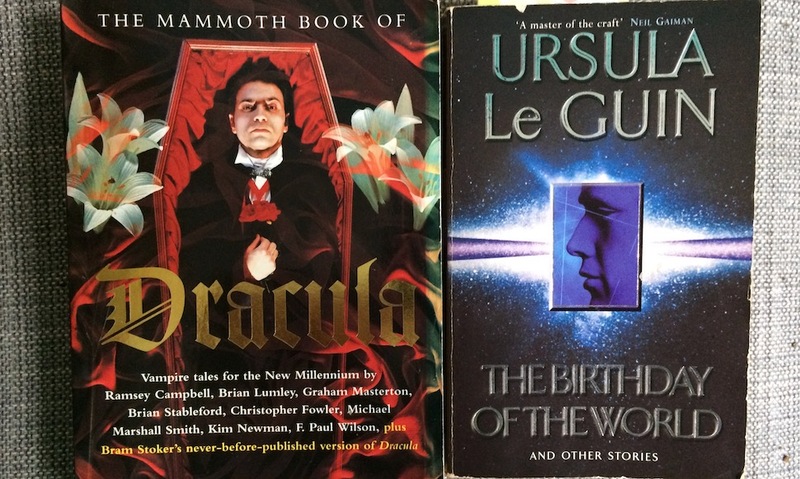 This episode Liz and Ralph recommend short stories to each other: The Matter of Seggri by Ursula Le Guin, and Coppola’s Dracula by Kim Newman. Coppola’s Dracula by Kim Newman which you can read online here.